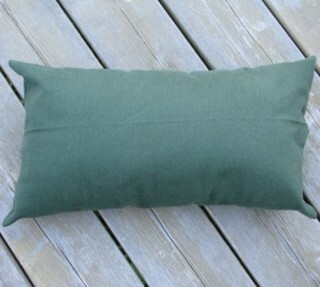 Kingcord Hammocks: Pillows for Hammocks, Etc. These pillows are both comfortable and very functional. They're soft yet firm enough to give superb neck support. Attach quickly with tie cords.